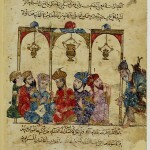 Knowledge and Authority in Medieval Syria (mid-tenth – mid-twelfth century). My project looks at Syria in the mid-tenth to mid-twelfth century, a period that witnessed fundamental changes in the structures of education. 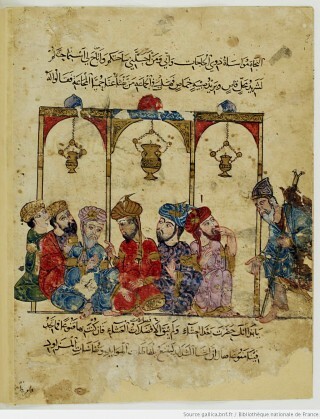 In Medieval Islamic societies, the transmission and preservation of knowledge was not formally institutionalised. Education took customarily place in rather informal study circles (Arab. 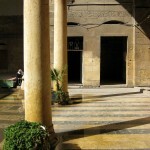 majlis, halqah) in locations like mosques, private homes, gardens and shops. The core structures of education were relatively flexible networks, most importantly master-disciple relationships. 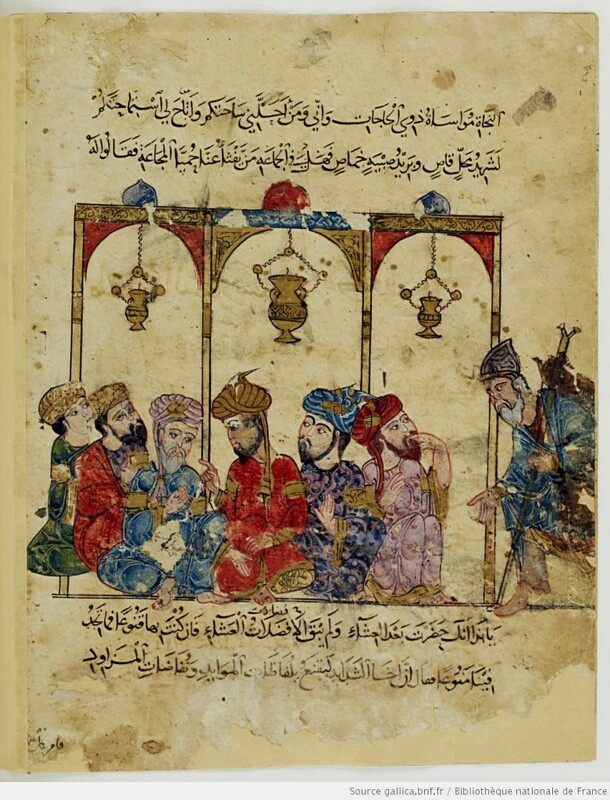 From the eleventh century onwards, starting in Iran and Iraq, more formal educational institutions began to emerge – most famously the madrasa (a sort of college, mainly for religious teaching in a Sunni context). Despite the rise of these new structures, education continued to be first and foremost an informal process between teacher and pupil. But as these institutions received generous patronage, often from members of the ruling elites, and offered salaries for scholars, they changed the way scholars interacted amongst each other and with the ruling elites. Rulers began to use the endowment (Arab. waqf) of madrasas as a legitimisation tool, as well as to exercise control over the scholarly community; scholars started to compete for prestigious positions. What I am interested in are the murky origins of these educational institutions and to what extent they changed the way scholarly networks were organized. In the case of Syria, these developments have never been studied in detail. The tenth and eleventh century in Syria is usually seen as a period of chaos, instability and marginality as the region was a battleground for frequently changing dynasties of different religious orientations and ethnic origins. 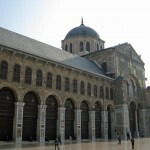 According to the prevailing narrative in the secondary literature, cities like Damascus and Aleppo only re-emerged as centres of scholarly activity after the Zengid prince Nūr al-Dīn seized power in Damascus in 1154 and started to endow numerous religious institutions. In reality, his extensive waqf policies were a continuation and intensification of practices that had started to emerge in Syria in previous centuries. Over the course of the eleventh century, informal study circles had become increasingly institutionalised and started to receive financial support from the civilian as well as the military elites. 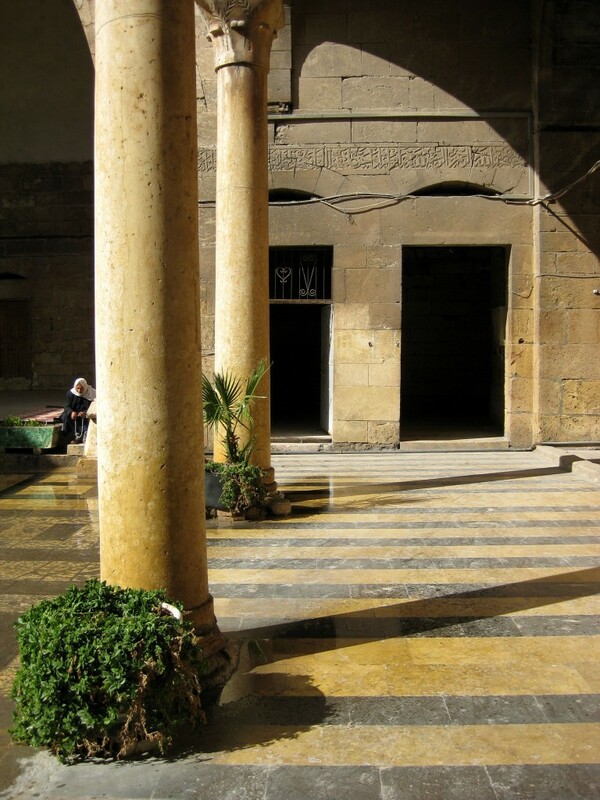 The first madrasas and similar institutions were established in Syria already from the late eleventh century onwards. 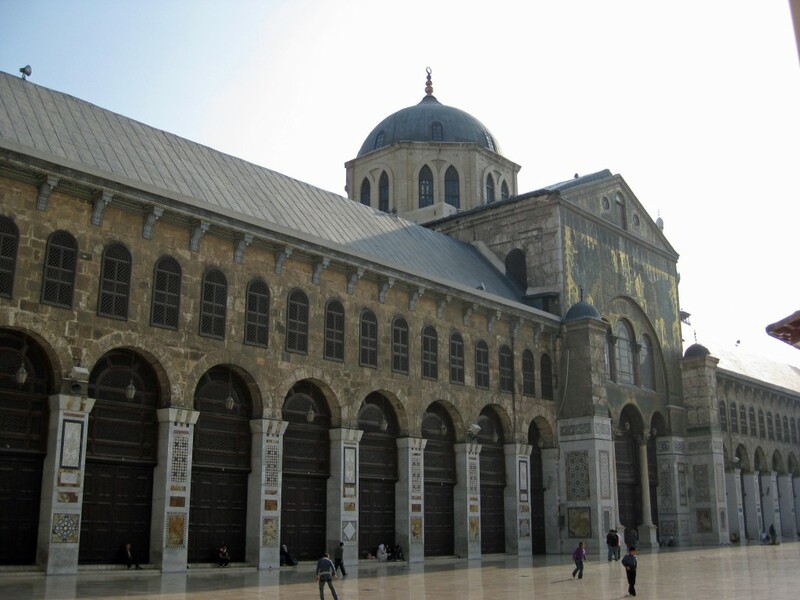 In short, my focus on Syria during the mid-tenth to mid-twelfth century allows me to explore the transmission of learning in a pre-institutional setting; and at the very moment of the crystallisation of more formal educational institutions. My main sources are – apart from chronicles, travelogues, legal treatises and the like – the biographies of scholars who lived in or passed through Syria during the period in question and whose lives have been preserved in voluminous biographical dictionaries in Arabic. Preserving the vitae of thousands of scholars, jurists, judges, historians, Sufis etc., these “Who’s who” works are invaluable sources for our understanding of the sociocultural history of the Middle East.